People ask, “What is the best way to get to Machu Picchu?” Located in Peru, this majestic mountain city of the Incas can be reached through a variety of ways. Your best choice travel method will depend on a few factors, including your desired level of comfort, the time you have for the trip, your budget, and your level of fitness. The most popular method of getting to these well preserved ruins is by train. 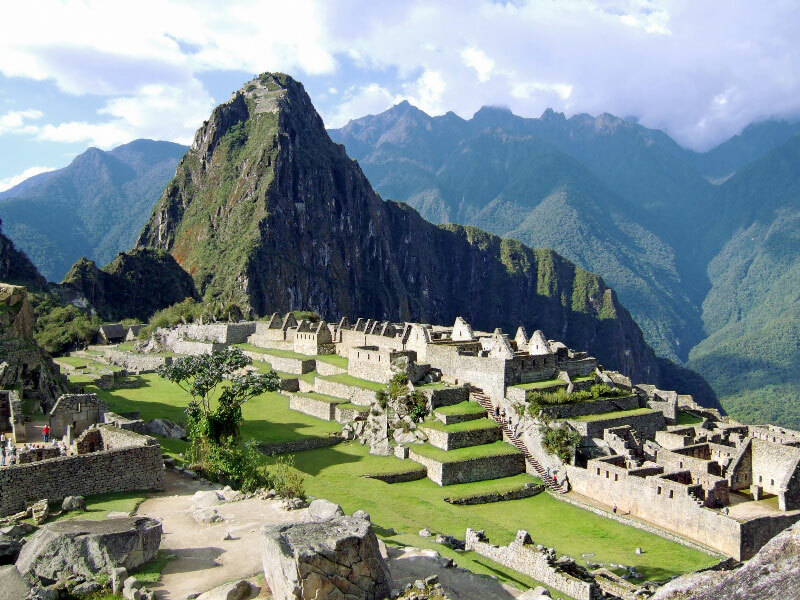 A person travelling to the Machu Picchu ruins can use train service available from the nearby Cusco. Under normal circumstances, the train takes about four hours to move from Cusco to these ruins of Machu Picchu. This trip takes you through stunning scenery of the jungle, picturesque villages and rolling hills. This option is the most ideal for anyone who feels that they are not physically fit, or do not have the time to hit the Inca trail by foot. An important note is that the train takes you only up to the Agua Caliente town, from where the Manchu Picchu ruins are only two kilometers away. The next method is to take either a bus or a taxi from Cusco to Ollantaytambo, a town that is mid-way between Cusco and Machu Picchu. From here, you can now take a shorter train trip to get to the ruins of Machu Picchu. Most people prefer this option due to its added value. You get to enjoy more time in the Sacred valley. More so, there are plenty of impressive ruins to be found in this town of Ollantaytambo. You can also spend the night in this town and proceed to the ruins of Manchu Picchu in the morning. For the physically fit, who also love the outdoors, walking along the Inca Trail is an awesome experience. The trail is a 28 mile hike that goes through forests, valleys, villages and mountains. It is a perfect way to get the feel of the local culture. When you choose this option, make sure you have quite some time on your side. The hike takes about 4 days, but is a memory to behold. You also need to make your booking for this hike well in advance. If you want to combine the hike with a visit to Cusco and Machu Picchu, you can take a Sacred Valley tour that usually goes for a week. The other option you can use to get to this city in the jungle is by helicopter. Helicopter service is not a common option, and is one that has had its fair share of tussles. In the recent past, the Peruvian government had suspended this service, but recently re-approved it. There are a few companies that offer this air travel service. For instance, Heli-Cusco operates a 16 passenger helicopter service. This is from Cusco to the town of Aguas Calientes. Besides being a very expensive option, you also do not get to enjoy the scenery like with the other options above. 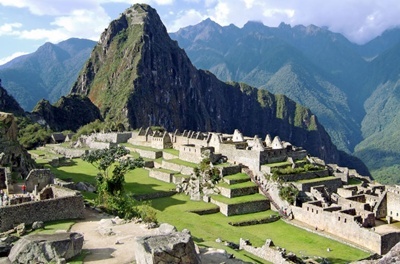 These are some of the ways on how to see Manchu Picchu.